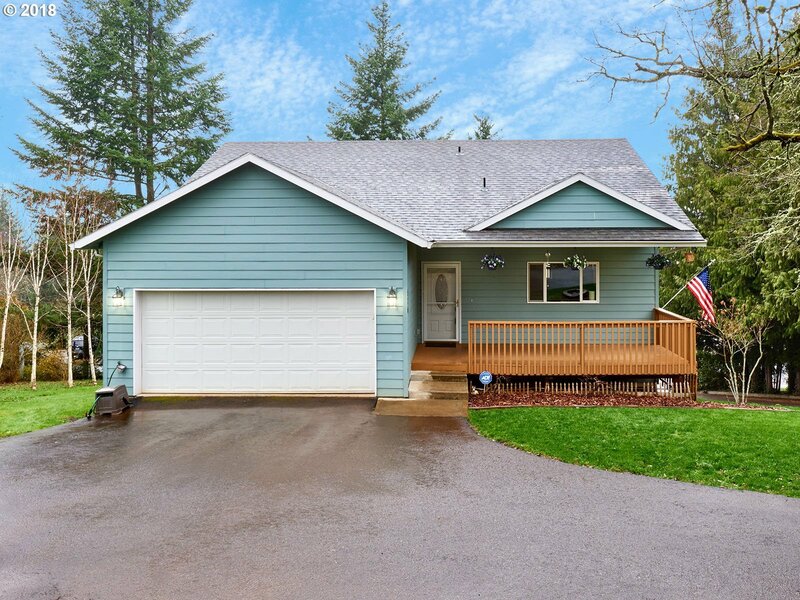 Well cared for home on a large lot in a well established neighborhood. Plenty of living space for kids, hobby room, etc. This home has lots of storage, big closets. Master on main with bath. Enjoy your evenings and sunsets from the back deck.